Terrible Laboratory – On Sale Now! 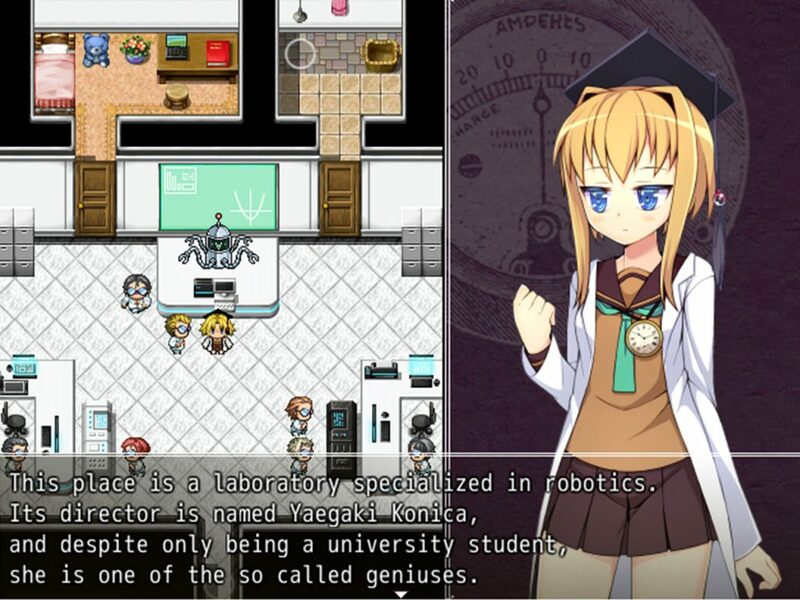 Terrible Laboratory from Kagura Games is now available on MangaGamer.com! Get your copy for 25% off during launch week! Doctor Konica Yaegaki is one of the most famous scientists in the world. Recently, she had been developing a brand-new robot; a technological breakthrough that could shock the world. However, the betrayal of her lab assistant sabotaged its development. In addition, competing companies are stealing away her other lab assistants. In order to repair the robot and save her lab, Konica must raise as much capital as possible! 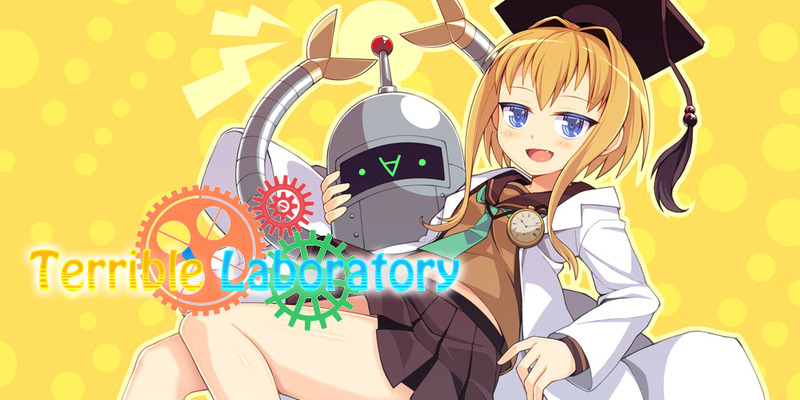 Tagged Kagura Games, Terrible Lab, Terrible Laboratory. « Funbag Fantasy: Sideboob Story — Now Available on Steam!